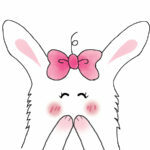 リスの不思議 ー The Pear Tree & The Squirrels – メープルロードはどこですか? 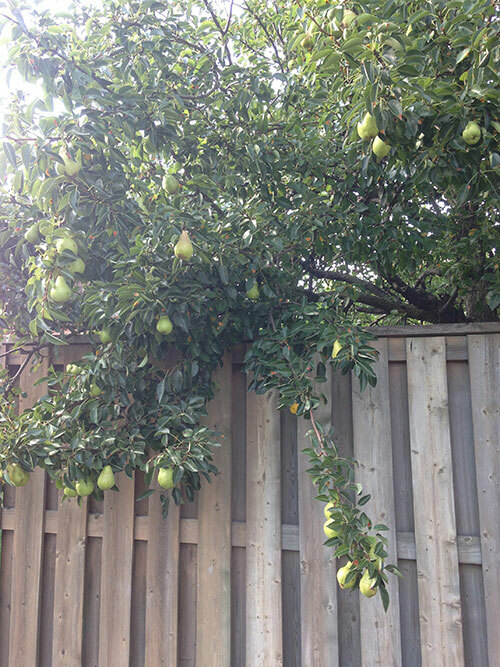 There is a big pear tree in the garden next door. Every year it will bear fruit, but this summer it produced a very bountiful crop because the weather was warmer than usual. 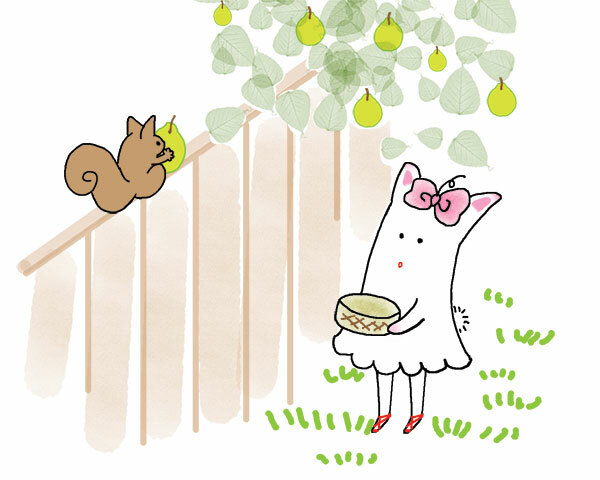 One day I looked outside and saw a squirrel quickly running over the fence as he was gnawing on a pear. 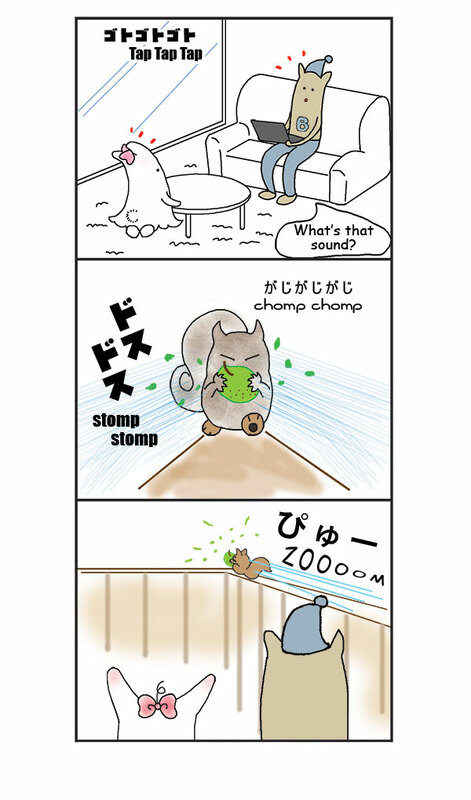 The way he chews on a pear was comical. Little piece of the pear were flying all over the place. The squirrel ran at a fast speed so I didn’t have a chance to take a video. 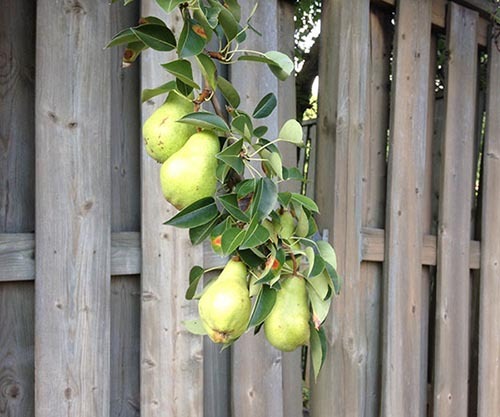 The squirrels always leave half eaten pears on our fence. 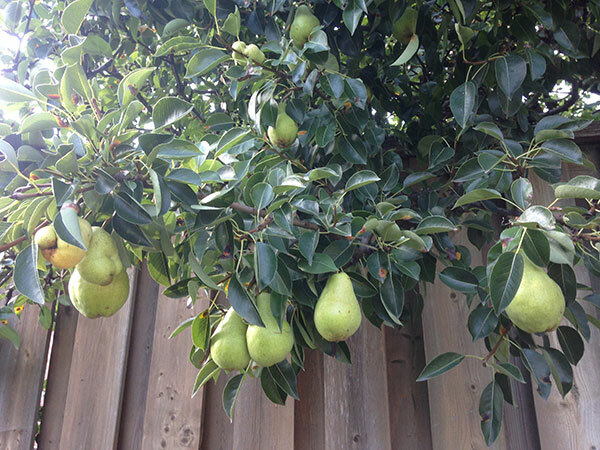 But the pears will mysteriously disappear from where they were last seen, after a couple of days. Strange. 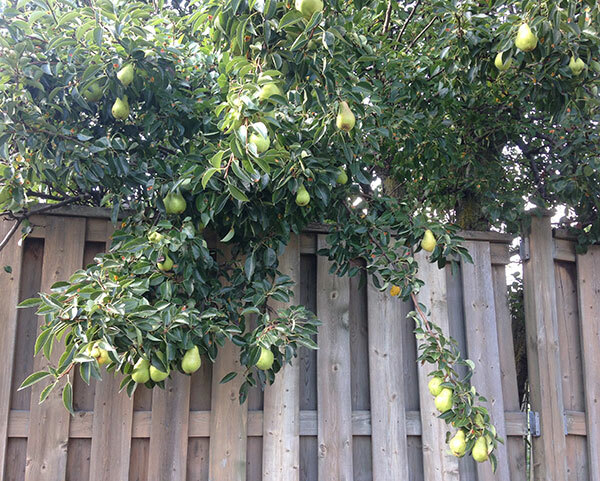 I hope our neighbour doesn’t think that we left pears there on purpose. 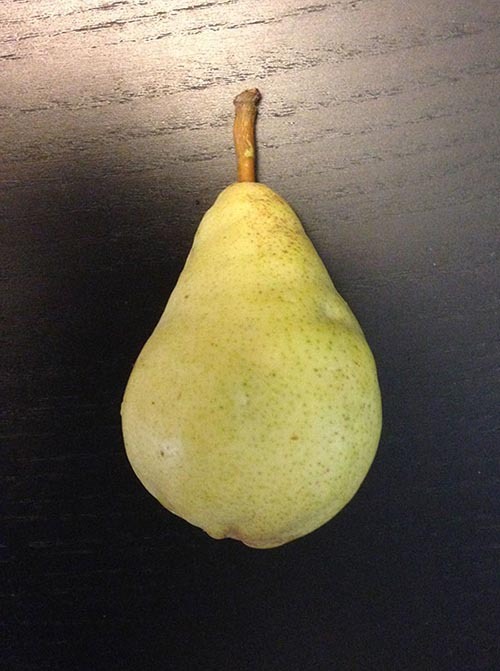 I picked a pear from the tree and touched it. 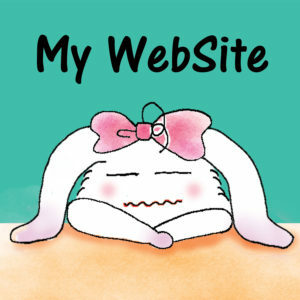 It was still hard. I picked some and placed them in a big bowl on my kitchen table. Even after a couple of weeks there was no sign of softening of the fruit. 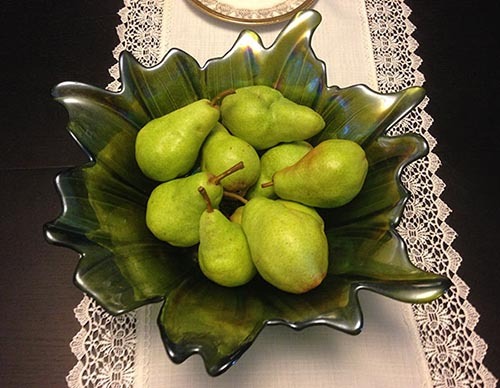 I thought that maybe the pears were rotting inside, but eventually they began to ripen. At this stage, the pears were slightly soft to the touch, and the insides were completely soft, juicy, very sweet and tasty! 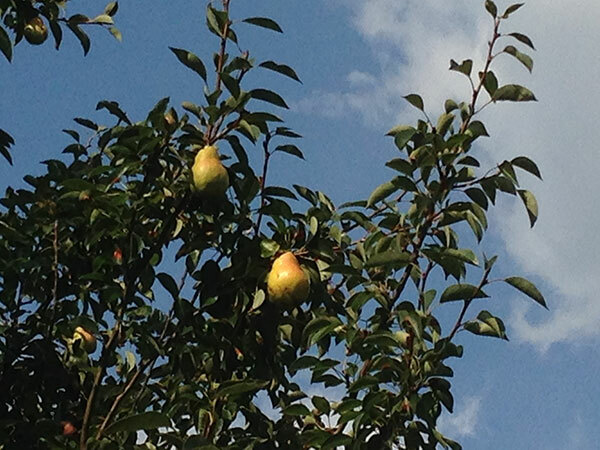 A lot of big pears still remained at the top part of the tree and were too difficult to reach without a long ladder. 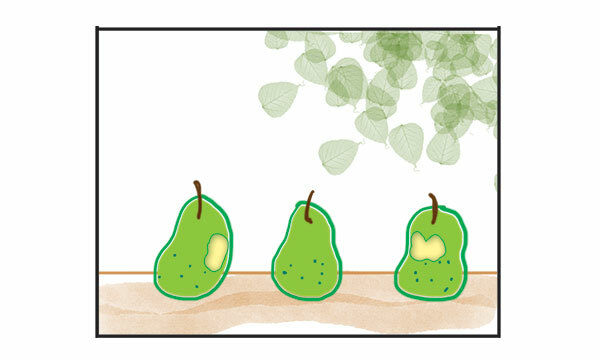 So I was resigned to enviously watch as the squirrels claimed those pears for themselves.